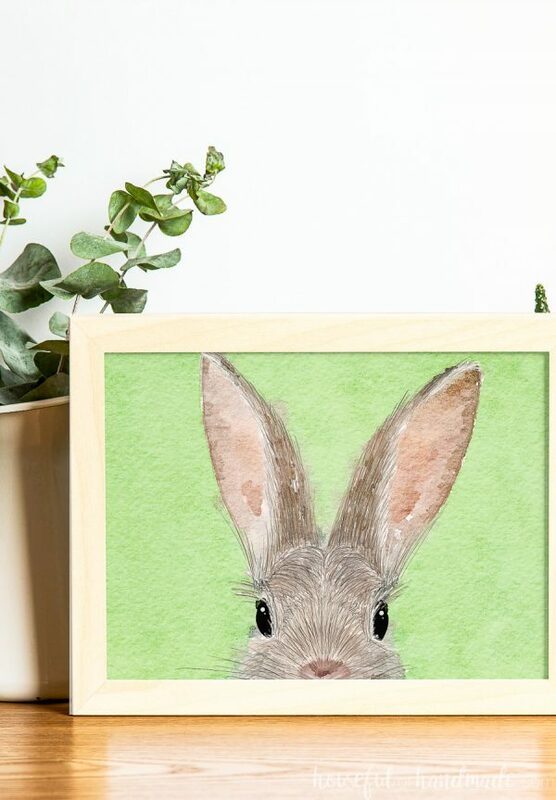 Adorable hand drawn bunny face printable art. Comes in an 8×10 and 8 1/2×11 sized PDF and and 8 x10 JPG to easily fit in a frame. Perfect art for Easter or a kids room! 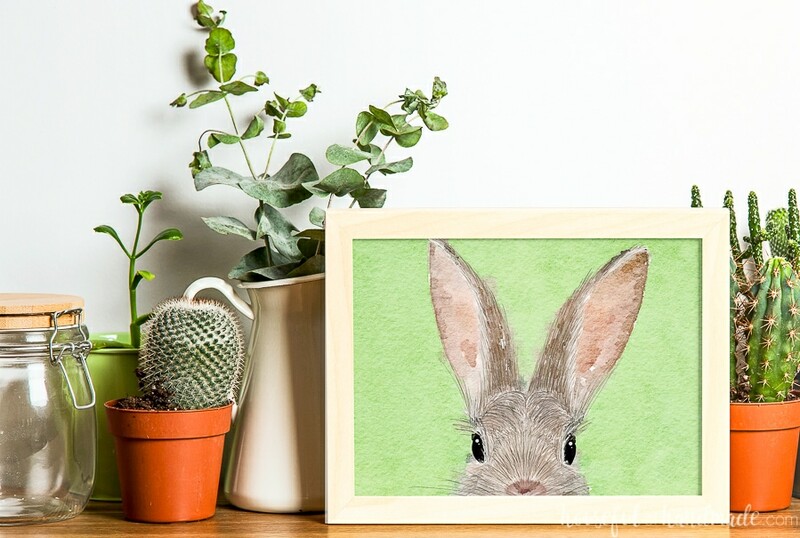 Decorate your home on a budget with this adorable bunny art print! 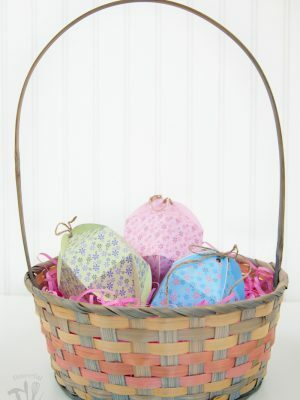 Perfect for Easter decor or in a nursery or kids room. Beautiful hand drawn art can be printed and ready for display instantly. 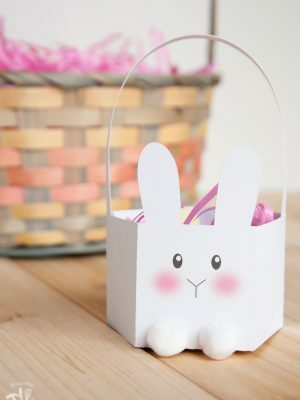 Use this cute bunny printable in a frame or on a clipboard.